With the world getting busier day by day, people are shifting to online applications for ordering clothes, shoes, and now even their food from such services. And Gloria Food has observed that almost 46% of users prefer ordering food on their doorstep rather than going out. 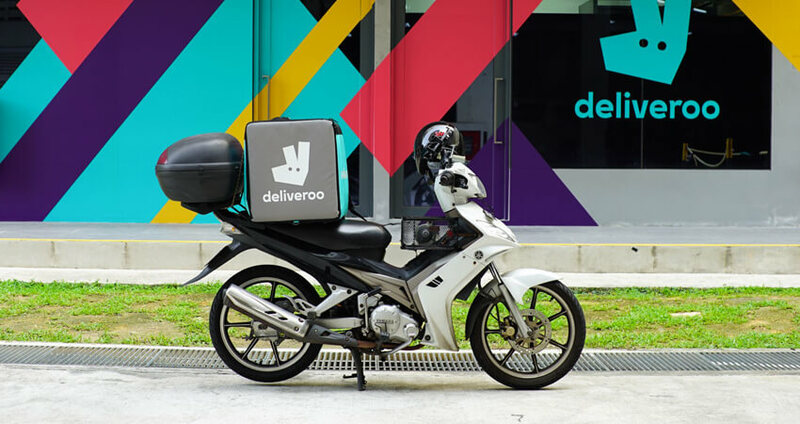 Also, the users who choose online food delivery option over dining and takeouts have a higher possibility to order food again from the same source in about 60 days. 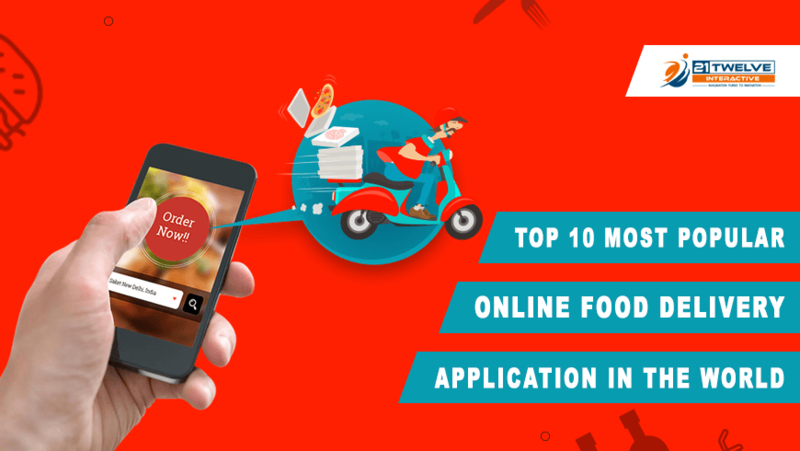 Here are 10 best online food delivery applications around the world which are popular for their service and food quality across Android and IOS. This German-based has been serving food online to more than around 43 countries worldwide and a variety of cuisines served from 40,000 restaurants located in various metros of the world since 2017. 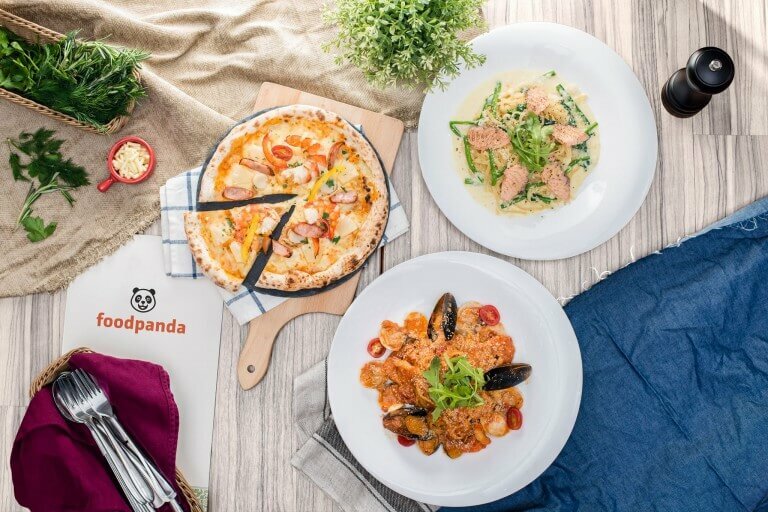 With discounts and offers provided to its various users or subscribers this particular online food delivery app has been rated at around 4.1 on Google Play. And this is one of the best food delivery applications which serves food at the doorstep. This online food order app is based out of India since 2017 and caters to roughly 8 cities and the reach is increasing gradually. With downloads of about 10 million and above, this particular application stands at a rating of around 4.2 on Google Play. 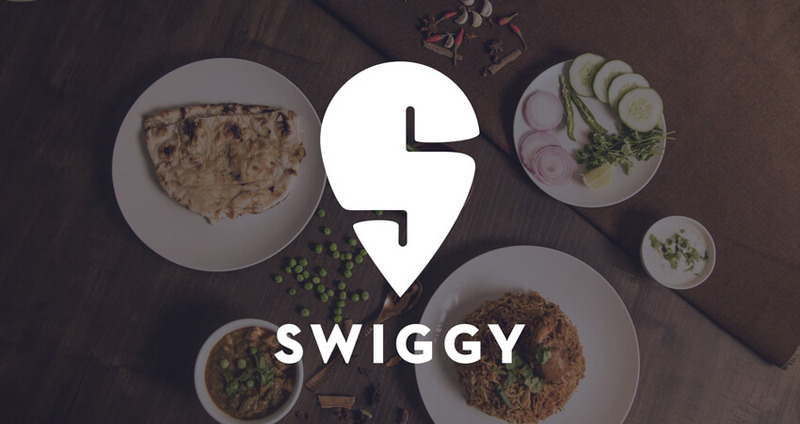 Swiggy does not only provide restaurant options or food ordering options from nearby restaurants or cafeterias but also provides urban eating options from far. This enables users to choose from a variety of cuisines according to their mood and appetite. Payment services including credit cards, debit cards, and pay later services for the ease of its users when they are hungry. This particular food delivery app began as ‘FoodieBay’ in India in 2008 and has become a verb rather than a name in approximately 25 countries including Australia and the US. Also, the Zomato app has around 191 million visitors or prospect users every month making it yet another blockbuster food delivery application around the world. 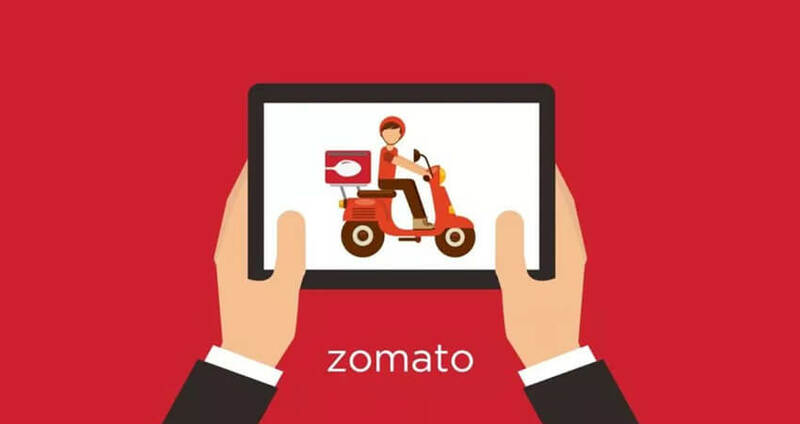 Zomato provides the option of adding more than three addresses for food delivery and provides continuous chat-support for its customers in an endeavor to provide the best food and seamless delivery services. Push notification in case a particular order cannot be placed or the restaurant is not available for taking orders. This particular food delivery application is rated as one of the best food delivery apps after a rating of about 4.3 on Google Play. 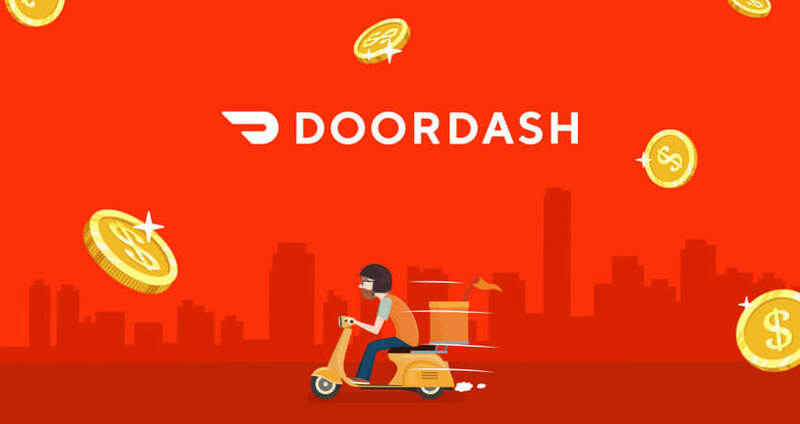 This particular food delivery app was developed in 2014 by Dara Khosrowshahi in San Francisco for the workaholic people who can enjoy their favorite snacks or cuisine while they ride with the Uber taxi service. 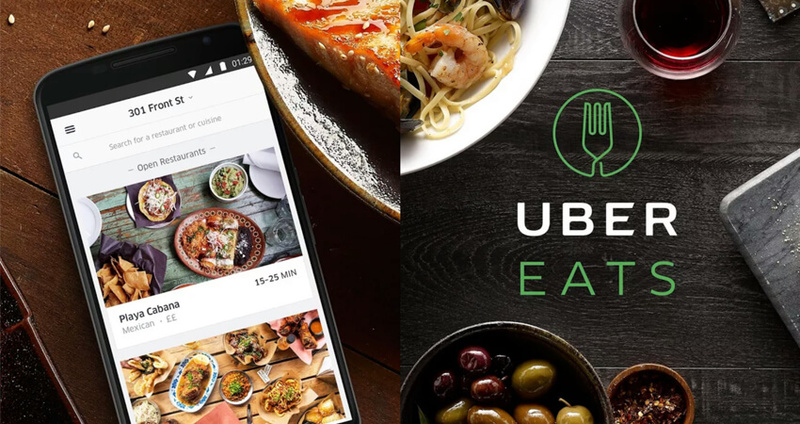 The Uber Eats application has its presence in about more than 20 countries including Brazil, Japan, Mexico, US, and India. This mobile application for delivering food at the doorstep stands at a rating of about 4.2 on Google Play. This application also gives the leverage to Uber users for ordering their favorite meal or snack from their favorite restaurant. This is yet another food delivery application which has been developed by Matt Maloney in 2004. The headquarters of this app are currently situated in Chicago, New York, and London and have a tie-up with more than about 30,000 restaurants catering to more than 800 communities based in the US making it one of the best food apps. This particular food delivery application stands at a rating of about 3.6 currently on Google Play and around 4.8 on the App Store. Tracing of address or location of the user. This is a British brand catering to fast food delivery services which were founded by Will Shu and Greg Orlowski in 2013 in London. This mobile-based food delivery application currently caters to about 200 cities including UK, Netherlands, Germany, France, Australia, Taiwan, Belgium, Ireland, Spain, Italy, Singapore, Hong Kong, UAE, and Kuwait. This particular application stands at a rating of around 4.2 on Google Play and about 4.6 on the App store makes it one of the best apps for food delivery. After serving pizzas around the globe from the 1960s, they began food delivery websites for Windows and Macbook in 2007 with mobile delivery applications for Android and IOS eventually. Located in Michigan, it has expanded in the US, UK, India, Mexico, Australia, Turkey, South Korea, Canada, Japan, France, Netherlands, Taiwan, Saudi Arabia, and Germany. 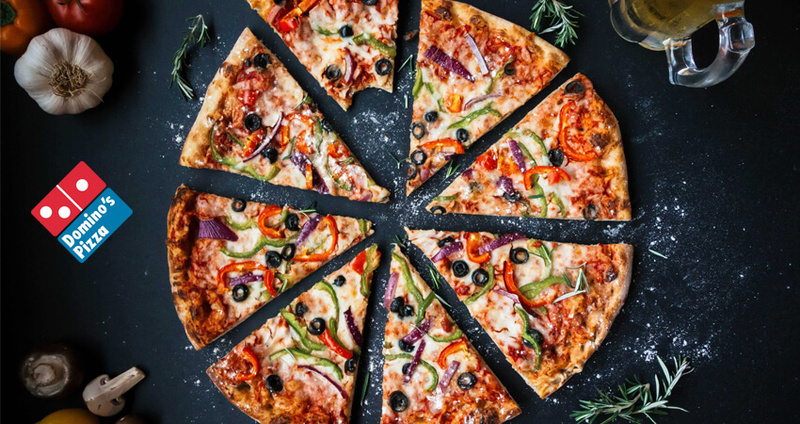 And also provides a customized pizza menu according to the food policies in these countries with special desserts and accompaniments. The Domino’s pizza app has been rated at about 4.1 on Google Play and around 4.4 on the App Store making it one of the most robust and durable mobile applications for food delivery. This particular food delivery application is rated at around 4.4 on Google Play and about 4.7 on the App Store making it a decent food delivery application for just ordering the food and eating it. This particular food delivery app was founded in San Francisco in June 2013. The application provides food delivery services to around 1,200 cities including Canada and the US. This particular food delivery application is currently supported by IOS and is rated at around 4.8, making it a very trustworthy application food when the hunger pangs strike the belly. This particular application is more popular in cities like Vancouver, Seattle, Washington, Toronto, Calgary, Atlanta, Edmonton, Boston, Chicago, and New York. Sounds like a postal service but concentrates only on food delivery. 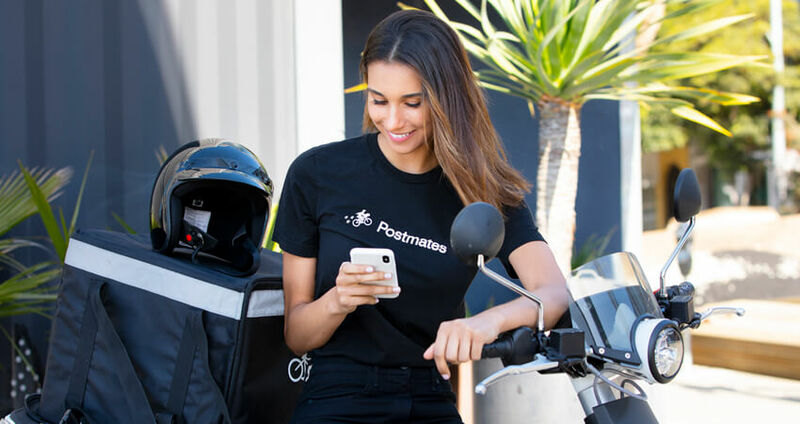 ‘Postmates’ was founded in 2011 in San Francisco. This particular application is actually a logistic service like its name which focuses on supplying food, groceries, and fine foods across 50 states approximately and around more than 100 cities. Also, it serves all kinds of cuisines to its users including fast food, seafood, American specialties, burgers, and pizzas. Drool into food with Postmates. This application is not compatible with Android currently and has been rated around 4.3 on the App Store indicating that it is a trustworthy application for ordering meals and snacks when they are fresh and hot. Apart from these applications, there are also a couple of more food ordering apps like Beyond Menu, Grab Food, Tasty, McDelivery, Bite Squad, LaLaFood which provide food delivery services to various cities and countries with immense customer support, food quality, and integrity. Some of these applications are compatible with Android while some others are compatible with IOS which deliver food on just a click, tap, or swipe on the mobile screen. 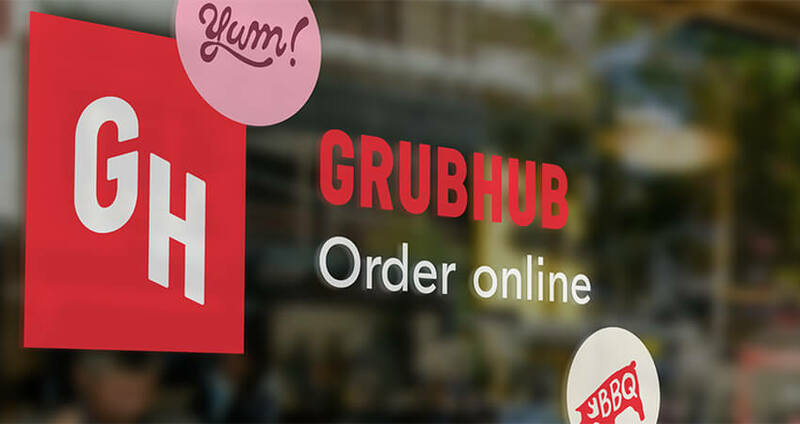 With a new restaurant emerging in every five seconds in the vicinity, it becomes convenient for a particular user to have them listed through a delivery app and order their favorite food according to their mood and appetite. For the same, these food applications charge the user as well as the restaurant a particular fee apart from the Goods and Service taxes to pay to their delivery personnel as well as to build revenue and profits.